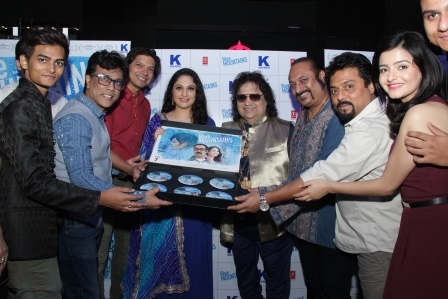 Music of Multiple award winning film ‘Blue Mountains’ launches their music album in the presence of director Suman Ganguli, star cast Ranvir Shorey, Gracy Singh, Yatharth Ratnum, Shaan, Bappi Lahiri, Leslie Lewis, Sadhna Sargam and Monty Sharma. The makers also paid homage to the late musician Aadesh Shrivastava, in presence of his wife, as the film will mark the last music from him. The albums consists of various music range, whereas music is blends perfectly with the script. Blue Mountain emphasizes on family values, importance of parenting and also explain how surrounding plays equal role in creating future. Film is produce by Raujesh Jain. 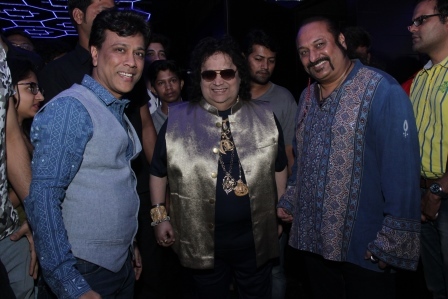 The music of the film has been composed by the late Adesh Srivastava, Monty Sharma and Sandeep Surya with playback by musical maestros such as Shaan, Sunidhi Chauhan, Shreya Ghosal, Kailash Kher, Suraj Jagan, Sadhna Sargam and Yatharth Rathnam. 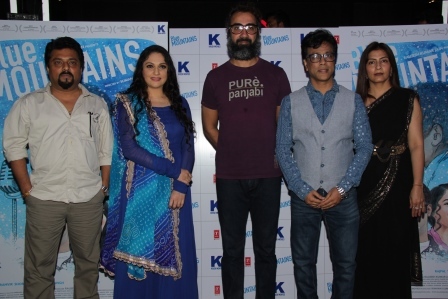 Presented by Krish Movies, Blue Mountains is slated to hit theatres across India on April 7, 2017.